Our mission is to produce the finest quality honey, full of taste and packed with nutritional benefits for your enjoyment. Our extraction process uses the smallest amount of human handling possible to ensure that you get the purest honey, right to your door. We source our honey from local families throughout Australia & New Zealand. 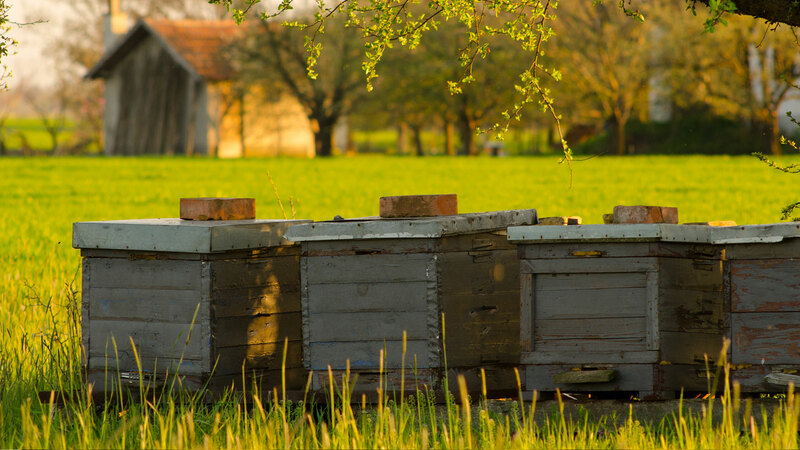 By sourcing our honey from small business, we are able to keep local beekeeping industries busy as bees! Our bees are located in many beautiful regions of Australia and New Zealand. The flavour, texture and colour of the honey changes based on the region where it was produced resulting in a unique thickness, texture and taste that you are sure to enjoy! Can you really put a price on great quality honey? You really are in for a treat with our delicious golden goodness. Don’t worry, our honey is kind to your pocked & also to your tastebuds. Wholesalers are in luck, ordering directly from us in bulk means you’ll get discounted prices. Our wholesale customer database consists of Fruit markets, Supermarkets, Health Shops, Groceries, Cafe's, Restaurants and more. We also have a boutique online shop for those who would like to purchase small amounts of our range to enjoy with family and friends. Free delivery is available Australian wide for any orders over $90. Even though honey doesn’t expire, we will not delay! Your honey will be delivered to your door in the most time efficient manner possible. Welcome to our family. Cash on delivery is accepted however, standard terms of payments are available also. We can provide a credit system for approved customers, because we understand, payment up front is not always an option. Give us a call or get in touch to discuss your options.